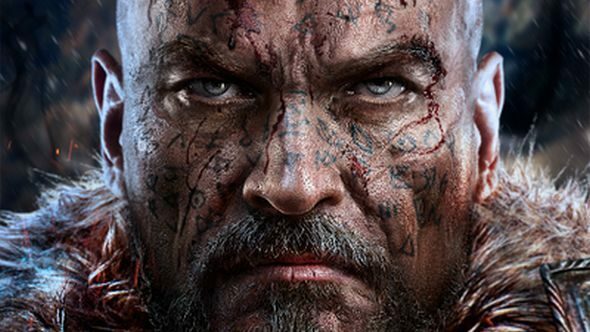 Lords of the Fallen 2 is back in development as it has been picked up by a new studio. A sequel to CI Games’s 2014 Souls-like was announced several years ago, but was eventually scrapped. Now Defiant Studios has picked up the IP according to a press release issued earlier today. A sequel was first announced in December 2014, just a few months after Lords of the Fallen’s original release in October that year. Lords of the Fallen 2 was initially set to release in 2017, but in July last year, the series’ lead, Tomasz Gop, said he’d been let go by CI Games, casting doubt over the future of the series. As we’re deep into reveal season, now is a good time to check out upcoming PC games. CI Games has since gone on to create another soulslike, mechanical adventure The Surge. Its upcoming sequel, The Surge 2, has a release date currently set for 2019. The new Lords of the Fallen developer, Defiant Games, is an independent studio founded in 2016 by David Grijns, the former studio head of Avalanche Studios (who themselves are working on Rage 2 and could be working on Just Cause 4). As yet, there’s no release date (or any other information) for Lords of the Fallen 2, but while you’re waiting, why not check out some more games like Dark Souls? Unsurprisingly, both the original Lords of the Fallen and The Surge feature on that list, meaning you should have plenty to tide you over until the next game releases, even if you’ve already blitzed Dark Souls Remastered.